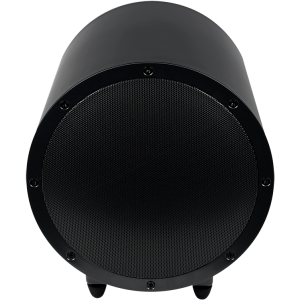 A step up from the acclaimed TR3 subwoofer, with a whole host of enhancements for even better performance, this is a a highly capable, compact and very stylish subwoofer. 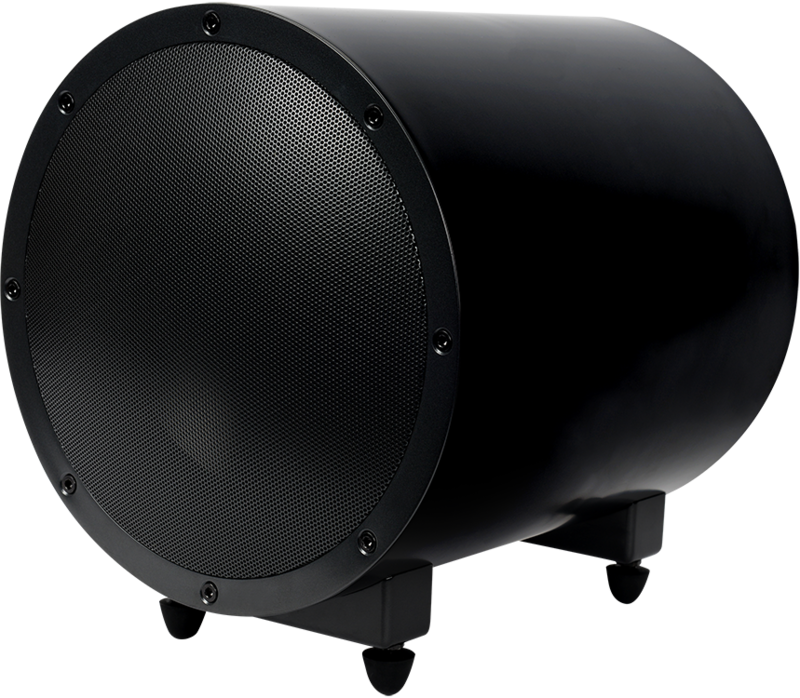 The Anthony Gallo TR-3D subwoofer is an improved version of the superb TR3 subwoofer, featuring changes to the digital amplifier resulting in impressive performance improvements. 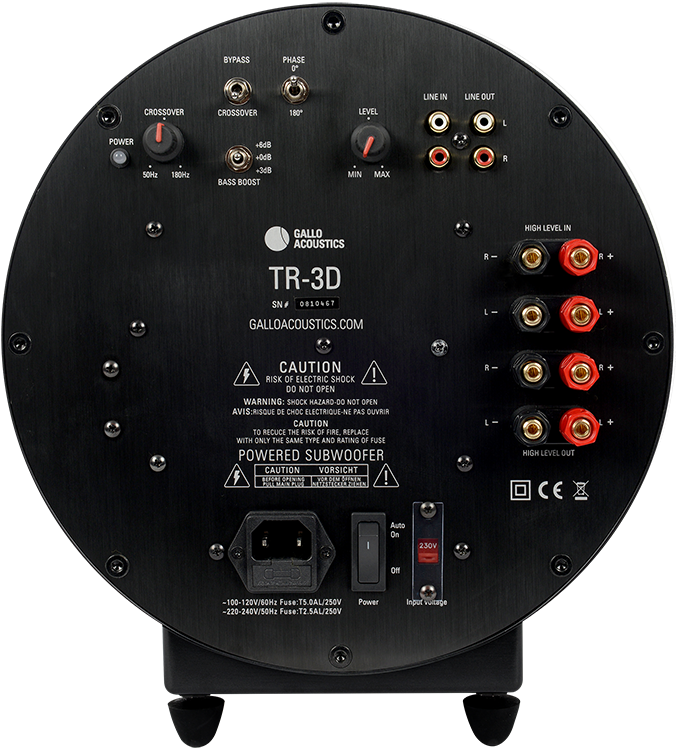 The tweaks made to the TR-3D's internal design result in a greatly improved bass performance, meaning the TR-3D can provide even richer, deeper bass to bring all your favourite music and movies to life. 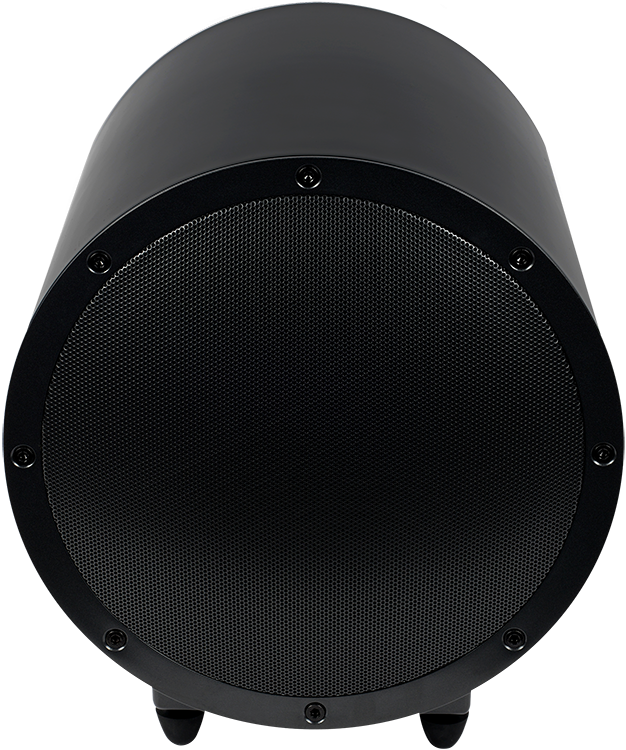 At the heart of the TR-3D is a long-throw ceramic anodised aluminium cone driver, driven by a new powerful 300 Watt Class-D digital amplifier design. To make sure it performs to its potential in every room, bass equalisation options allow the user to adapt performance to room size. A small room probably won't require any boost, a large one might benefit from full boost. As with its younger brother the TR-1D, the TR-3D is as much a piece of superb design as it is a sonic masterpiece - finished in sleek hardened steel, and matching the spherical design principles of much of the Anthony Gallo range.